Designed by us, Personalised by you, gifting made original. Truly different gifts exclusively for everyone. 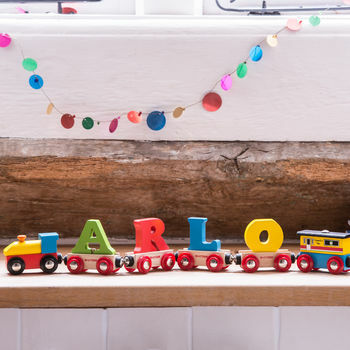 'The Letteroom' won the notonthehighstreet award for "Entrepreneur Of The Year 2011" and was Shortlisted for "Best Start Up Business 2012" and has also been awarded 'PARTNERSHIP OF THE YEAR 2014"
It is all about the letter - typography is the buzz-word and the letteroom has a passion for letters. 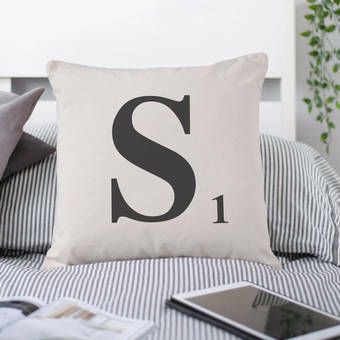 We started The Letteroom in 2009 as a dedicated online boutique selling the alphabet in a wide range of styles and materials. 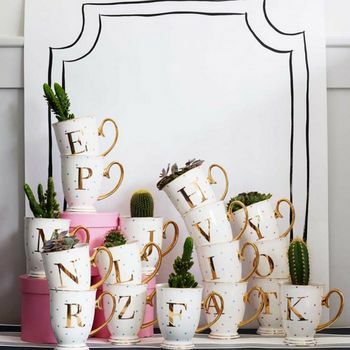 Whether you are looking just for an initial or you want to say your words loud and clear in jelly, in candlelight, or in neon lights, we stock a dazzling array of personalised products - so time to spell it and give it. "Love letters, Love the Letteroom." Truly different gifts exclusively for everyone. "The book looks immaculate and is so perfectly made. It was well packaged and I received it so quickly considering it is a personalised item. I can't wait to give this book to my niece, I know she will love it. I would definitely recommend this beautiful book to anyone looking for a special present for someone." "I am a repeat customer as all recipients before have loved this gift. The proof is in the pudding and as the babies turn into toddlers the train really does get used. 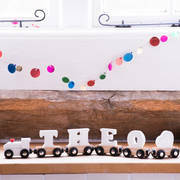 The train goes from being a lovely aesthetic for the playroom, to a fabulous toy to play with. 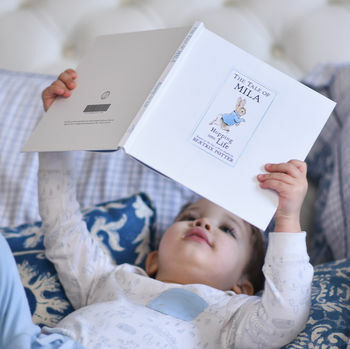 A fabulous gift for a newborn, no doubt I will be back." 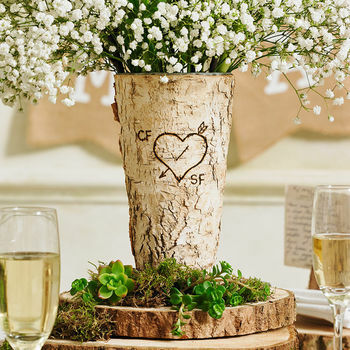 "Really great personalised wooden vase that has inscribed initials and heart, exactly like you would have done in a tree as a kid. Perfect gift for 5th anniversary!" "Beautiful mug that arrived well packaged and in good time. Even the box it came in was pretty! The recipient absolutely loved it and now I am seriously considering treating myself to one." All orders bought with standard delivery will be received within 5-7 working days . If you need the item sooner please choose either the next day delivery this option is available at checkout. If you have a certain date or need it super urgent please contact us and we will always try to help , we have a 99.9 % success rate ! Please note we send all orders via Royal Mail and they tend not to fit through the letterbox so do look out for a calling card from the postie! Descriptions and specifications - Whilst every effort is made to ensure colours displayed are a close representation, slight variations in the actual goods may occur. Liability - Nothing in this agreement affects the statutory rights of a consumer. 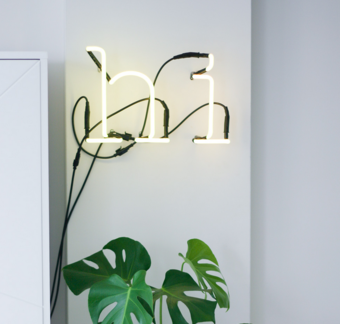 Subject thereto all representations, warranties, guarantees and conditions express or implied, statutory or otherwise are expressly excluded and Letterfest does not accept liability for loss, damage, or injury howsoever arising. Letteroom's total liability for any claim howsoever arising shall not exceed the price of the goods supplied by the Letteroom to the customer.